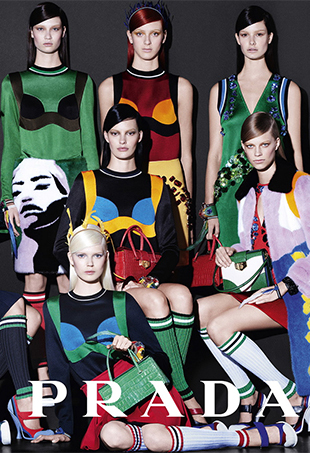 "So glad to see Vogue Netherlands is finally back on the right track!!" 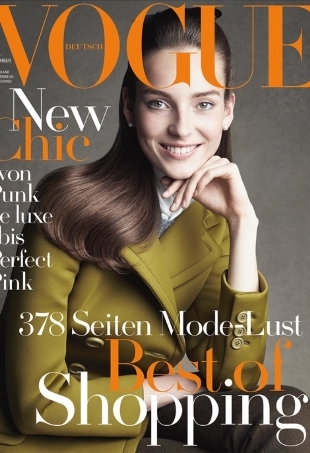 Patrick Demarchelier photographs a smiling Julia Bergshoeff for Vogue Germany's September 2015 cover. 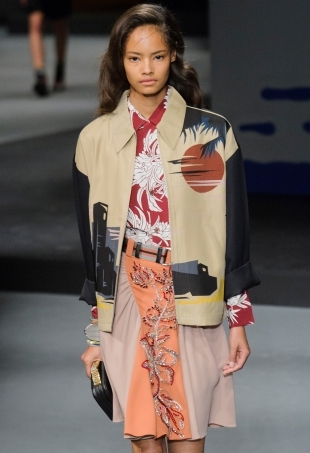 See which new faces tFS forum members predict will make a splash on the Spring 2014 runways.